The weather is getting chilly everyday as the Fall season kicked in. In some parts of the United States, it still warm but over hear in the mountain side, it is getting cooler. I am a cold-natured person so I started wearing my sweaters even before the Fall begins. I was looking at the selection of women's blazers at Necessary Clothing and found this Zagger Blazer in black. I like the style and the price is very reasonable but I don't like the brown patch design on the elbows. I also like this Chanel Leather Trim Jacket, it's super chic and its very stylish. The price is not in my range but I really like the design. Necessary Clothing has many selections of Fall fashion that will fit anyone's budget. They have a big selection of tops, bottom, dresses, outerwear, jumpsuits and rompers, shoes, and accessories. They offer free shipping for a certain amount of order so if you are planning to stock on Fall wardrobe, check out the Fall collection at Necessary Clothing. We saw this screaming hot ride when we came out at Eat n' Park last Sunday. It's a Lotus Elise that my husband really likes. My husband went through a second interview yesterday for his permanent employment The result will be in in few more weeks and he is anxious to learn the result. I hope that he can be accepted as a permanent employee there so he could enjoy the benefits that the company has for their employees. Right now, he works as a temp and he doesn't have the benefits that the company offers. He told me that the HR lady asked him why he preferred to apply for the position that he's in now and not the kind of job that is related to the degree that he acquired from school. He told her that it is preferable to start from the bottom so he would know the ins and outs of the company before he moves on and try to apply for the higher position. He has 10 months of education benefits left from his G.I. Bill and he is thinking of taking some masters program. Since he is now working full time, the only option he has is to do it online. It is not his priority to go back to school again but if he can do it online and won't affect his work, he will do it. Learning Gate is one of the resources that he pulled out online. Learning Gate is a division of career academy that offers affordable all inclusive online learning memberships for IT certification and office skills. This website is preferable if you are pursuing profession leaning towards IT development and office administration jobs. You can check out their free trial to see if this is something that you can use. Their program provides an unlimited live web classes, on demand training and a lot more. Topics that are covered includes online marketing, project management, executive strategy, quickbooks, microsoft office and other topics that are in demand in these high technology world that we are living in. My husband bought this tool box full of different kind of old tools such as hand saw, drill bits, and many other things. He paid $20 for this at a garage sale but he said that it's worth more than what he paid for. "Boys will be boys" is what they always tell me when I told them stuff that my son does. When we were still in the"land of the morning calm" overseas, we used to watch these heavy machinery that were working beside the military base. My son would literally asked us to go by the gate so we could watch the big cranes operates. Oh those were the days, I miss it actually. One thing that I remember were the crane mats that were laid out in the ground whenever the men are done working. It make sense to use crane mats because aside from protecting the machinery, it also protects that ground. When your company does this kind of business, it is so important that you think ahead on how to protect your machinery so that it would last long even in the harsh weather condition. It's vital for the the business and for the environment as well. If you are looking for some high quality crane mats , visit QMats.com. They are the world's largest mat producer and they carry different kinds of mats. When it comes to crane mats, you would want to b buy the ones that are of high quality and is made by reputable company like QMat! I was taking photos of my flowers at the garden one day when my son came out and took his "lawn mower". He told me that he is going to help Lolo, and he "did". I know that it's not the real thing but in his mind "IT" is. I am so proud of my little Jennings. 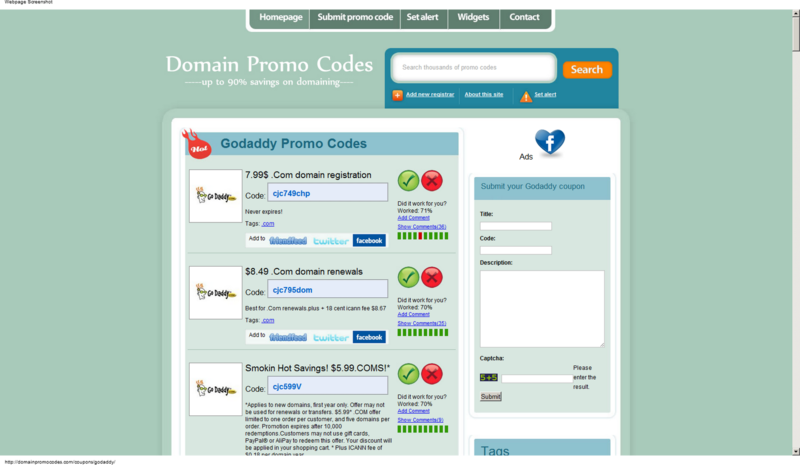 Here is a good news for those bloggers who buys domain from Godaddy, you can get the Godaddy Promo Codes by visiting the link. For those who would be renewing, you can also get the Godaddy Renewal Promo Codes through the provided link in this post. Godaddy Hosting Promo Codes are available now so hurry and get yours while there are promos. My FIL found these hooks and gave it to Ms. Burrito. I would like to greet my loving father-in-law a happy happy birthday. He turns 90 years old today. Life is good and God is great for giving us the time to be with my FIL. Thank you God for giving Dad a healthy life. Knowing my father-in-law, Jennings, is a pretty good joker. He is just like my husband, John. My husband got a second cal from one of the companies that he applied for before he got the job that he is in now. The position he applied for does inspection of railroad and other maintenance. We talked about it and agreed that w= he is good where he is working now so why risk of losing this one over a job that you aren't sure with. Even though the job would pay much higher, it also requires traveling and such which is a major set back. But anyhow, if you are looking for fastener solutions for bridges, power water treatments, highway, or Marine constructions, check it out at Baco Enterprises. This company provides high strength fastener of all sizes and lengths. They have bolts, nuts, washers, turnbuckle assemblies, wire rope and many more. 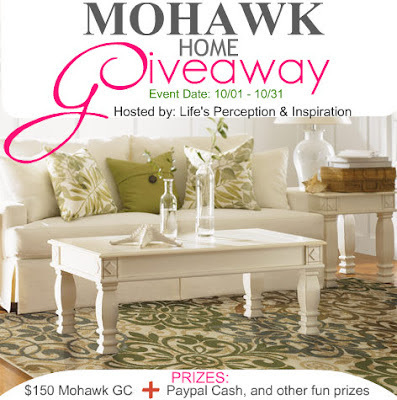 Just click the link above to check out their foll selections at the website. We lived in South Korea for almost two years when my husband was still in active duty in the navy but I have never really learned their language. It is so difficult. The only thing that I won't forget is saying hello which is Anyeong Haseyo. These photos were taken inside the Navy base in Chinhae, South Korea with other kids and the Korean girl that we met at church. She was really good in English that's why the kids love her as she can communicate well to them. Below is a video that I found in youtube where you can learn some phrases that are usually used in Korean language. Their alphabet is called hangul and it is also very difficult to learn. There are different characters in a letter. It's funny that when my kids aren't in school yet, I couldn't watch the shows I want on TV unless they are sleeping. Now that they are back in school, I still prefers to use the Online TV because it has less commercials and I can watch the shows that I missed on TV. How about you, do you use online TV?